MTN Beta Talk tariff plan is a prepaid plan that enables you to get 200% airtime bonus on every recharge of N100 and above. All national calls will be charged at a flat rate of 40k/sec which is N24/minute to any network. If you have airtime bonus, your calls, SMS and PAYG data charges will be from the bonus but when you have no bonus airtime, all charges will be from the main airtime account. 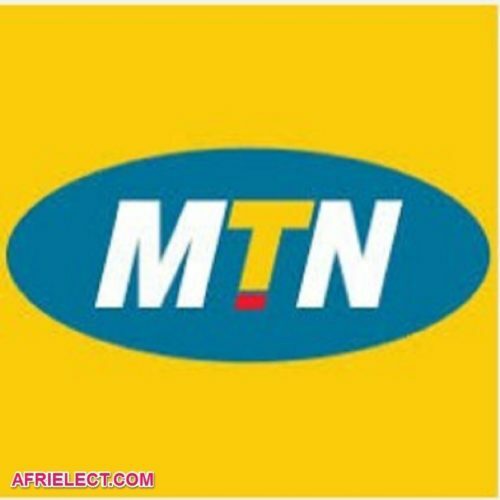 All MTN prepaid customers can migrate to MTN beta Talk tariff plan. 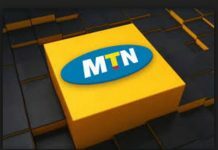 The prepaid customers currently on MTN Talk Talk, MTN Zone, MTN Super Saver, MTN TruTalk, MTN ipulse, MTN Smooth Talk can be able to migrate to MTN Beta Talk. 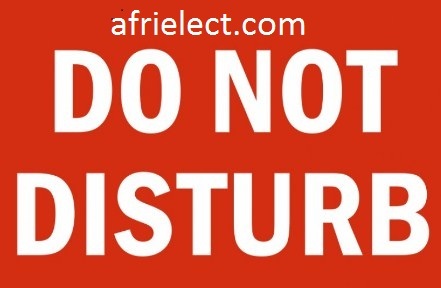 == > You will always get 200% airtime bonus on every recharge of N100 and above. That’s if you recharge N100, you will receive additional N200 as bonus airtime. If you recharge N200, you will receive additional N400 as bonus airtime. == > The bonus airtime will be valid for 7 days. == > You can use the bonus airtime for national calls, national SMS and PAYG data. == > Free 10MB data every week when you recharge with N100 and above. == > You can get 50MB data daily at the cost of N100. == > The free 10MB data will expire after 7 days from the time it is given. == > All calls, SMS and PAYG charges will be from the bonus airtime until it’s exhausted. == > To migrate to MTN Beta Talk Tariff plan, simply dial *123*2*6# or send BT to 131. == > To check airtime balance and bonus airtime, dial *556#. Follow us by Email to receive more important post.